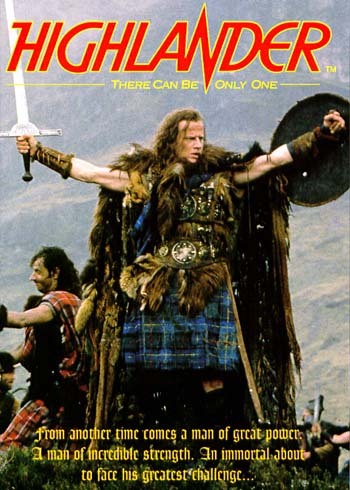 In a way the internet competitive environment seems to me like the one in the film Highlander. The big players leverage in their competitive advantages threatening to make the others irrelevant. This forces everyone to pile cash and patents, and to compete in every market in the internet ecosystem. Amazon, Apple, Facebook, Google and Microsoft compete as if the rule "There can be only one" where true also for them. If you haven't yet I strongly recommend you to read Complementary Genius, it is six years old already, but it illustrates the reasoning behing these companies' behavior.